We’ve written here about some of the ways to choose a good VPN, as not all VPNs are created equal, and some are downright dodgy. It’s definitely worth paying for a service, as free solutions are more likely to be financed by some suspect marketing or data collection practices that it’s best to steer clear of. Independent review sites like The Wirecutter and That One Privacy Site can help here. 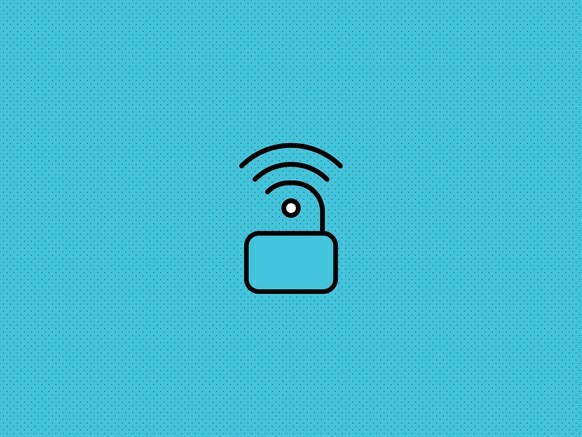 And again, best way to avoid running into security problems due to public Wi-Fi is not to use it at all—think about downloading videos and music for offline access before you leave home, for instance, or using your smartphone’s hotspot function instead. If you are going to get connected though, the steps mentioned above should maximize your chances of staying out of trouble. Read the original article courtesy of Wired.com.